The Fast and Fuss-Free Solution to Waste Removals in Cambridge! BE STRESS AND CLUTTER FREE IN MINUTES! Do you have a garage or loft you’ve been meaning to clear out, bags of rubbish from a recent renovation or new furniture on the way with old pieces to get rid of? 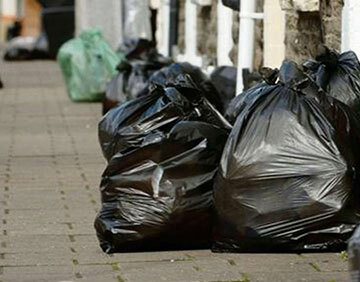 Well whatever the rubbish, let our waste removal operatives be your helping hand and avoid council waste disposal restrictions and annual limits or the hassle of hiring and loading your own skip. Simply give us a call or complete our short contact form for an instant quote or to book and our speedy rubbish removal team in Cambridge will be on their way to you. Is the quantity of items up to half a van load or up to a full van load (Long Wheel Base Transit van)? You can send pictures for free via WhatsApp on 07856 734 833 or by email to info@manandvanhelps.co.uk (please include your name). Let us know what needs to be removed or send us pictures and we’ll provide an estimate of the cost for labour, transportation and disposal of your items. Once we arrive, we’ll assess what you need to get rid of and confirm the final price before working as quickly as we can to pack up and remove all your waste. We load all the agreed rubbish items into our van and drive away, leaving you to enjoy all that free space you’ve been missing! 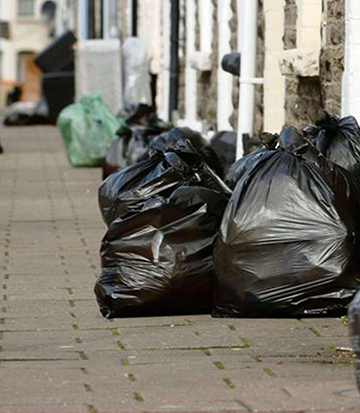 Rubbish Removal in Cambridge Never Looked So Good! 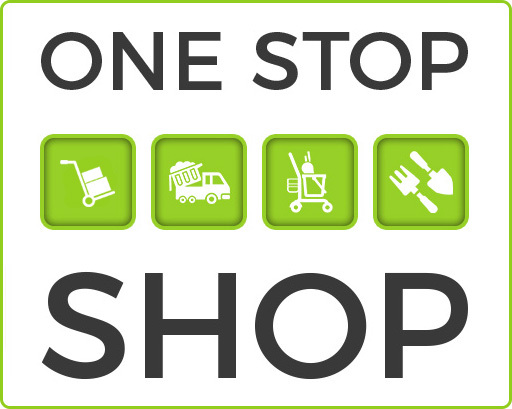 From Single Items to Whole House Clearances – We’ve Got You Covered! Waste Removal in Cambridge Isn’t All We Do! 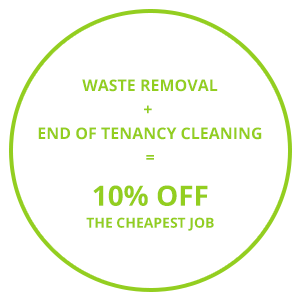 Did you know that we do house and office removals, end of tenancy cleaning and garden clearance jobs too? Save yourself time, money and unnecessary hassle booking two or more services at once and receive 5% or 10% off the cheapest job! 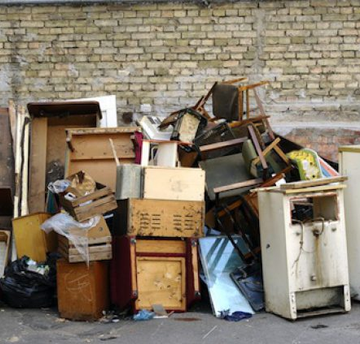 Skip the Skip and Hire the Cambridge Rubbish Removal Experts Instead! 5% or 10% off the cheapest jobs!